AMC networks was originally founded in 1980 as Rainbow Media Holdings LLC, a division of cable vision. 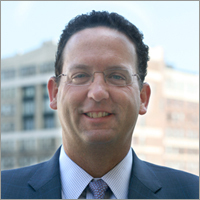 In 2011 Rainbow Media became independent of cablevision, and was spun off as AMC networks, taking the moniker of its most successful and widely recognized channel, with Josh Sapan as president and CEO. 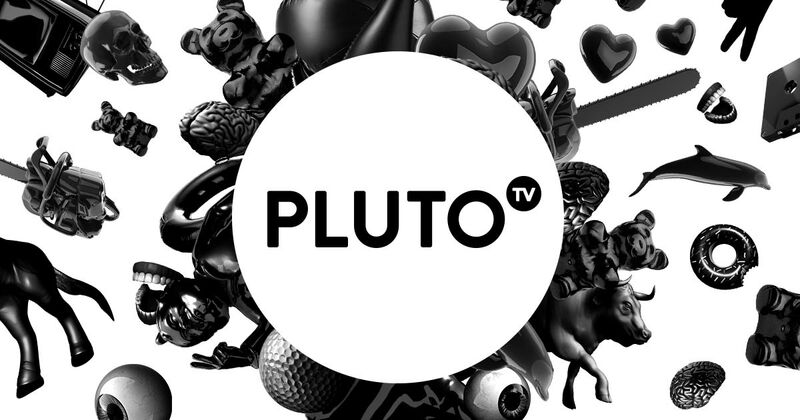 It officially became a publicly traded company on July 1st, 2011. AMC networks encompasses the AMC channel, the IFC channel, Sundance TV and WeTV, as well as a 49.9% interests in BBC America, a joint venture with BBC worldwide. As part of an effort to become a more international AMC also acquired Chellomedia, which operates cables networks internationally, primarily in Europe, in 2013 for $1.04 billion dollars. Chellomedia became AMC international on July 8th, 2014. AMC networks has expanded rapidly since 2007. The main driver of this success has been the AMC channel, due primarily to the success of original programing, namely Mad Men, The Walking Dead, and Breaking Bad. 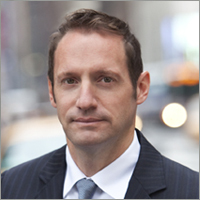 AMC’s fourth quarter earnings for 2015 exceeded most projections, posting a $1.23 earnings per share, up from $1.06 the previous fourth quarter, and up from the $1.18 that was projected. AMC posted a net revenue of $2.581 billion dollars in 2015, an 18.6% increase from 2014. AMC also posted revenue of $678.85 million in 2015, which represents a 10.82% increase over 2014. Despite all this growth, concerns over industry wide issues such as cord cutting, as well as worries over the stability of The Walking Dead, AMC’s flagship franchise, has caused stock prices to fall to $65.19, from a 52 week high of $87.18. AMC traditionally draws most of its revenue from cable subscriptions, with beloved original programming such as Breaking Bad and Mad Men, leading to customers who are very vocal with their cable providers about wanting the AMC channel. However, huge audiences, particularly in certain demographics that are sought after by advertising companies, has led to increases in revenue from advertising. Advertising revenue grew 23.6% in 2015, to $945 million. Revenue from distribution grew as well in 2015, and still represents the majority of AMC networks revenue, growing 21.5% from 2014 to 2015, to $1.190 billion. Based on the popular comic book series and set in a post-apocalyptic world overrun by zombies, The Walking Dead is AMC’s flagship program. This is due in no small part to its popularity among the coveted 18-49 demographic. The season 6 finale of The Walking Dead, which aired on April 3rd, took the top spot for that week in cable programming, beating out even the NCAA Final Four, with a total viewership of over 14.1 million. Of that 14.1 million, 8.7 million where people within the 18-49 demo that advertising companies place a premium on, equaling a 6.9 rating. Talking Dead, the talk show that immediately follows The Walking Dead placed 5th overall with 6.3 million viewers, but was 3rd among the 18-49 demo, with 3.8 million viewers and a 3.1 rating. 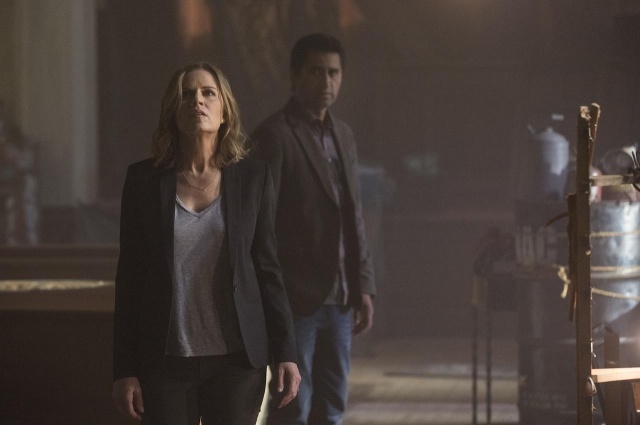 Fear the Walking Dead, a spinoff series of The Walking Dead, has managed to replicate its success, albeit to a lesser degree. Fear the Walking Dead has managed to beat out even the NBA playoff games, to hold on to the top spot in the weeks since The Walking Dead concluded its 6th season. The success of The Walking Dead has been used to help launch more of AMC’s original shows, as placing the premieres of these new series immediately after episodes of the Walking Dead has helped to increase their exposure greatly. 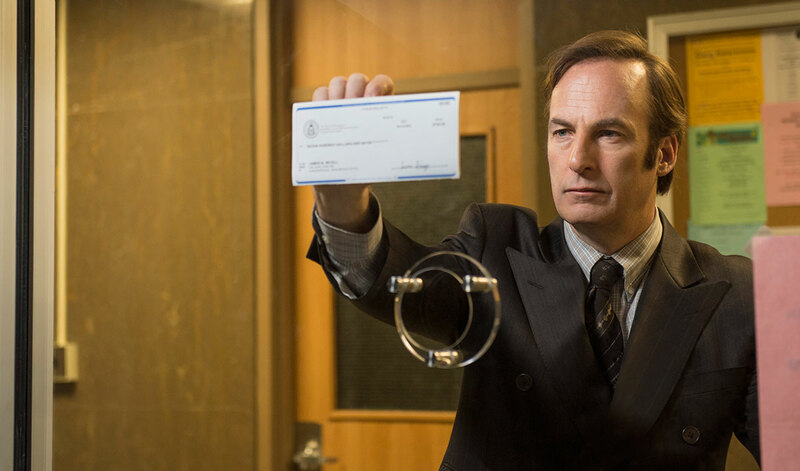 Fear the Walking Dead is not the only spin off series that AMC has launched, as Better Call Saul, a spinoff of Breaking Bad, has just concluded its second season. 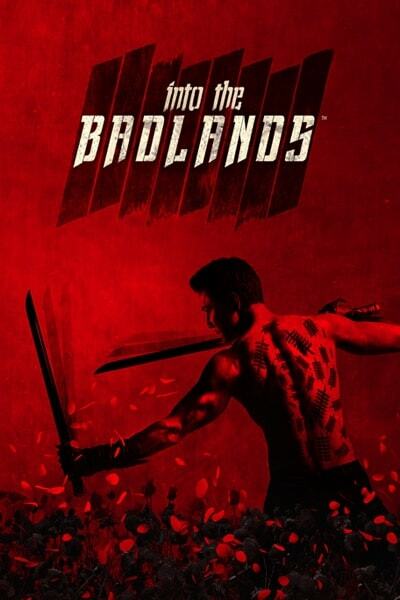 Another original show, into the Badlands, a post-apocalyptic martial arts series, was launched following the Walking Dead to great success, enjoying the 3rd highest rated first season for a cable television series ever, averaging 5.6 million viewers per episode. AMC Networks other channels such as IFC, possess nowhere near the same kind of influence as AMC does, especially when it comes to negotiating distribution deals with cable providers, as they are simply not in as high demand. IFC specializes primarily in showing smaller, independent films. Much of AMC’s upcoming content focus on new seasons of already popular franchises, although there are certainly more original shows being launched as well. Both The Walking Dead and Fear the Walking Dead have been renewed for a 7th and 3rd season respectively. Fear The Walking Dead will increase its episode count to 16 episodes per season, up from 15. 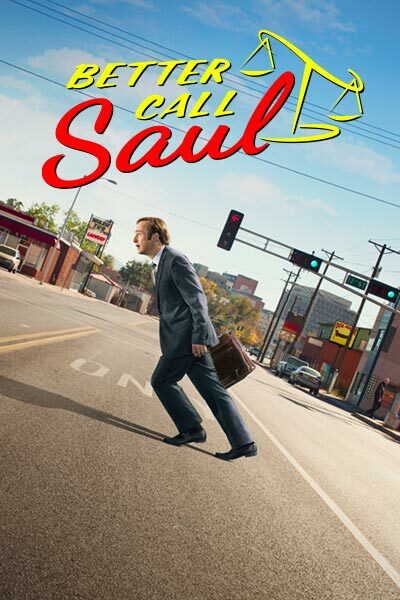 In addition to the Walking Dead Franchise, the Breaking Bad spinoff Better Call Saul, has been renewed for a 10 episode third season, after averaging 4.4 million viewers per episode in season 2, of which 2.5 million were in the 18-49 demographic. Into the Badlands has also been renewed for a 10 episode second season, that will premier in 2017. As part of AMC’s strategy to expand more internationally, the second season of Into the Badlands will air simultaneously in 125 countries, similar to how the first season did. A completely new show, The Preacher, will be launched after the mid-season finale of Fear the Walking Dead. 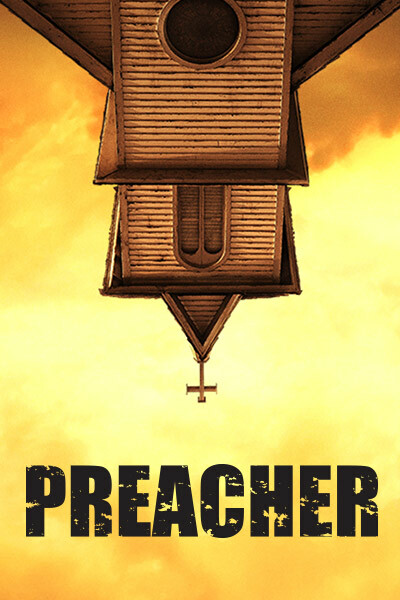 The Preacher will star Dominic Cooper and follows a Texas preacher who is possessed by a mysterious entity, and will be a drama mixed with dark comedy. The series is based off a comic book series, and the hope is that premiering it after Fear the Walking Dead will cause more people to see it, similar to the strategy AMC employed with into the Badlands. ng Dead currently pulls in among the highest advertising prices, with the average cost for a commercial being $502,000. AMC has experienced a near meteoric rise to prominence in the past few years. Primarily focusing on showing movies, like the American Movie Classics name suggests, it was only in 2007 that they started to produce widely successful original programming. Following the example HBO set with The Soprano’s, AMC set out to produce I high quality program, with the hope that critical acclaim would bring with it viewership. 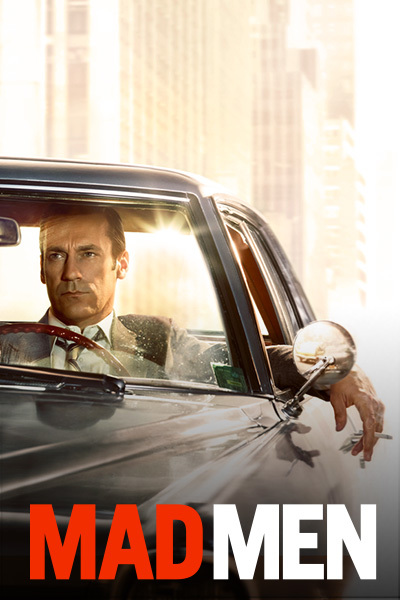 After Mad Men won 3 consecutive outstanding drama Emmys, AMC started to shift it’s focus to original content, and now has 10 original shows. AMC finished 4th among all cable networks with the 18-49 demographic, a number which only seems poised to increase in the coming years.